Celebrate the UK’s most famous secret service agent as this musical tribute to James Bond returns – an exciting concert with an explosive 28 piece orchestra. Hear all the iconic music and songs from over 50 years, plus a tribute to other spies and detectives from around the world. "A timid schoolteacher (Michael Crawford) tries to join the 60s sexual revolution in this Woodfall comedy." Classic FM Hall of Fame annual poll is here again! Vote! and vote for a John Barry piece! "The Classic FM Hall of Fame is the world's biggest poll of your favourite classical music. We want to know which are your three favourite pieces..."
We have received sheet music transcriptions of Chaplin and Who Will Buy My Yesterdays (OHMSS). Our thanks for this. Staggering to hear this song after 36 years -- many thanks to Peter Greenhill and Andrew John. And it feels good after all that I’ve been through. And it feels like it’s the closest I’ve been yet. And it’s stronger now the closer that I get. For those who've never seen the "Pawn Stars" episode which features Flick, Vic Flick, and one of his Bond guitars, you can watch it on ITV4 this Saturday. No Shoes, No Shirt, No Service. Series 8, episode 29. A 1961 Fender Stratocaster used in the recording of the James Bond theme is brought into the shop by the man who played it: Vic Flick. 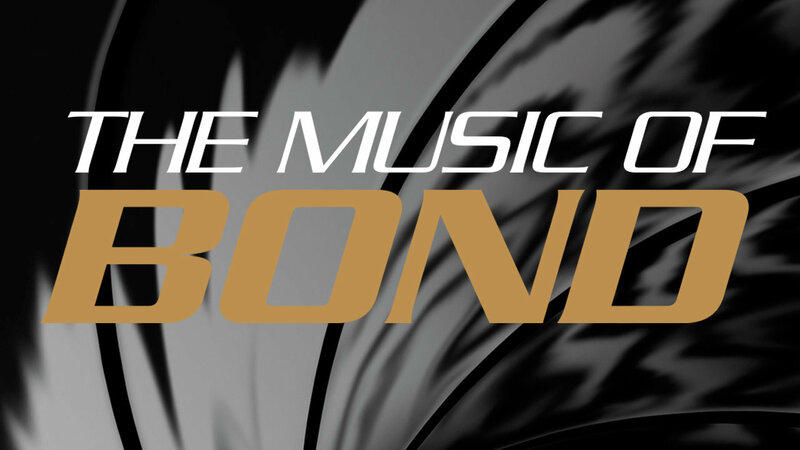 Note that despite the text, the guitar in question was not used on the original recording of The James Bond Theme, but was used on other Bond films.